noun: a developmental disorder of variable severity that is characterized by difficulty in social interaction and communication and by restricted or repetitive patterns of thought and behavior. How the hell did this happen to MY child? Why in the world did it affect MY child? What, if anything, can I do now to bring my child back? 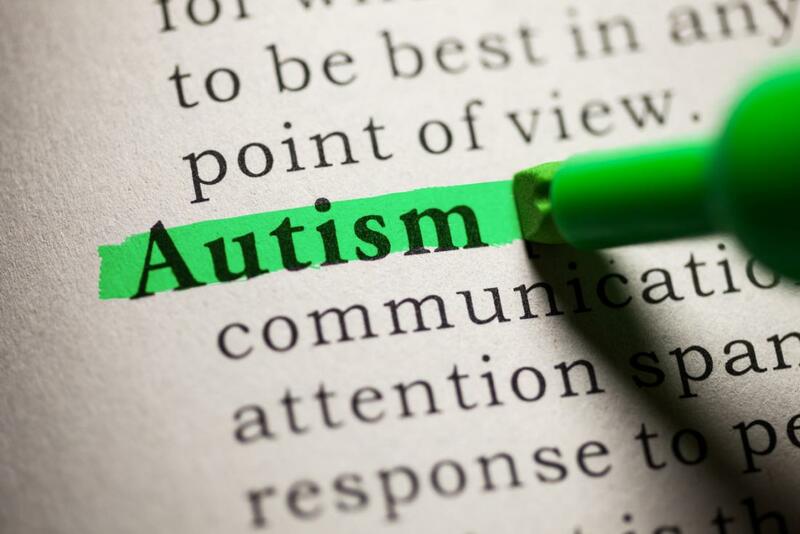 Unfortunately, the amount of misinformation perpetrated by the media and by the medical hierarchy regarding Autism, has created massive discourse. The agenda now for those who perpetuate the current myth regarding Autism, is to protect those responsible for the largest catastrophe and gravest travesty ever committed in human history against any populace. The victims are our children. The victims are our future generations. And if we don’t wake up and take action, the single victim will end up being the human race. One of the most controversial issues in society today is the issue of vaccinations. Evoking intense feelings, both sides of the debate are very passionate. Studies have shown evidence to support both sides of the debate. Each alleges the other side skewed the data or altered the results to show the desired outcome. So what is the truth? VANVCD.org is a data collection and statistic site. Take 2 minutes to fill the information and then see the evidence yourself! The internet allows access to many websites/videos which contain information that may or may not be clinically accurate. In some cases, the misinformation is so widely disseminated due to suspect agendas, it would be amusing were it not for the fact people are being hurt as a result of widespread dissemination of this misinformation. Often, it’s also a result of archaic beliefs, supported by flawed evidence, maintained by those vested in the status quo and failing to evolve and keep up with current science. A webinar discussing autism and vaccines with Dr. Rashid A. Buttar, Dr. Sherri Tenpenny, and Dr. Marcial-Vega. Dr. Buttar holds a conference with the parents of Dr. Gabriel’s autism patients, undergoing treatment with Dr. Buttar’s protocols. This site was put up for one reason and one reason alone… to empower parents of Autistic children with the information that they seek. Not information that is propaganda but rather, real information based on facts and observations while taking care of Autistic children over more than 2 decades. About a third of research dollars went toward understanding the biology of autism. Projects looking at treatments and interventions as well as risk factors each accounted for nearly 20 percent. Lesser amounts were devoted to screening and diagnosis, infrastructure and surveillance, services and lifespan issues. Never doubt that a small group of thoughtful, committed citizens can change the world; indeed it is the only thing that ever has.